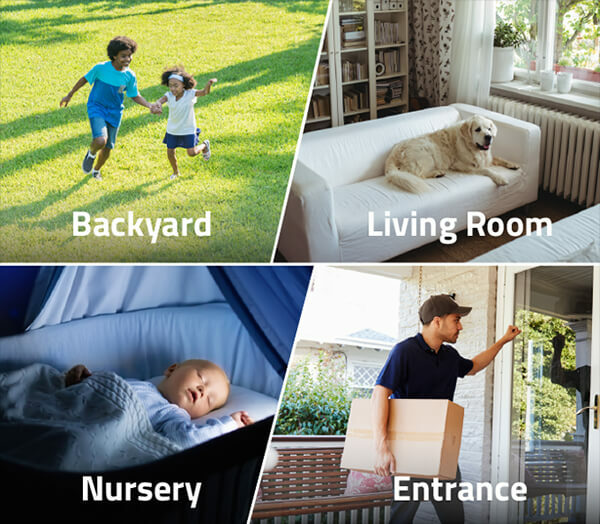 Installing a security camera seem like a quite common answer for surveillance, however, there are only only 3 out of 10 homes have any sort of security device set up in fact. 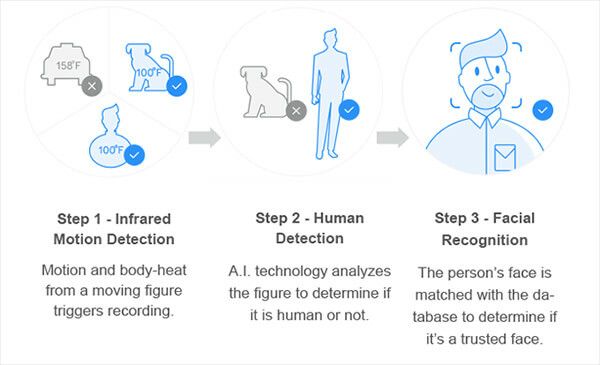 There are many reasons cause this situation, such as complex installation, expensive monthly charge, excessive false alarm and short batter life. 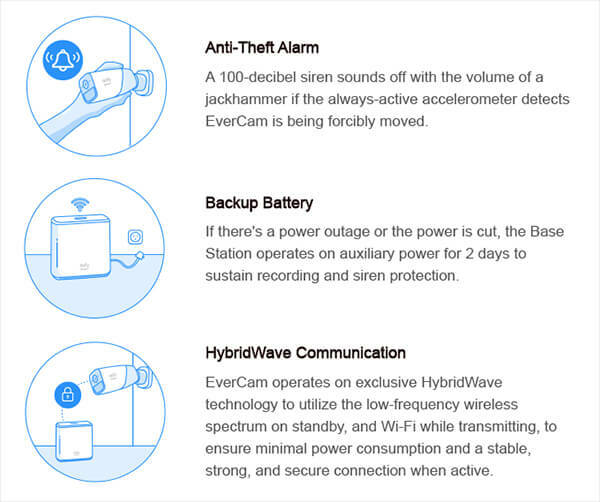 EverCam is designed under this background and offers many amazing features, for instance: wire-free, high image quality with facial recognition, long battery life (1 year), no monthly fee and bank-grade encryption. Obviously, it has so many powerful features, easy installation and humongous battery life are very compelling. 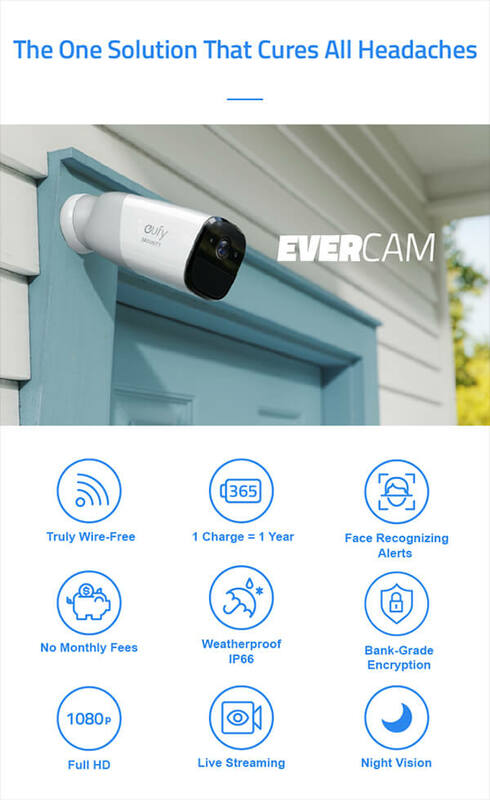 The installation is incredible simple, no cable, no drill and no outlet, just stick the mount onto any flat surface and EverCam’s ready to go—in less than a second; or just stick it directly onto most metallic surfaces. 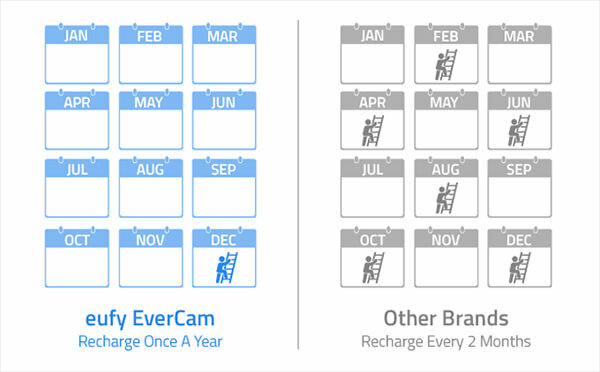 Moreover, by partnering with Anker – the leader in charging technology, EverCam having the power to run for 365 days (or 3 years in Standby Mode) per charge when actively monitoring areas such as your front door or driveway, not idling by in your attic. 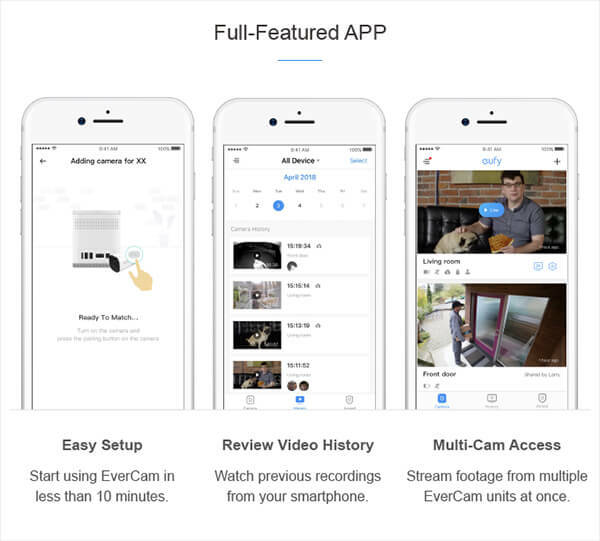 There are also lots of other great features and you can find more details on its kickstarter page. The price for the camera start from 219 USD and you can expect to get in this September. Just coming out several days and it already fully funded. Looks like a tempting option for many peoples and what about you? Like the product? You can back it by clicking here.